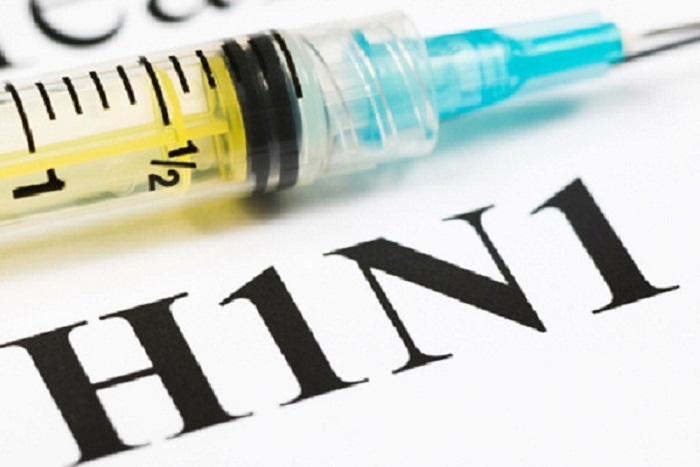 There is no swine flu (H1N1 flu) in Azerbaijan, main epidemiologist at the Azerbaijani Health Ministry Ibadulla Aghayev told reporters. “If swine flu appears in the country, the Azerbaijani health care system is able to stop it from spreading,” he said. "There is H1N1 virus in neighboring Georgia,” Aghayev added. “But it is impossible to ban the entry from Georgia into Azerbaijan, as well as exit from the country. All those infected with this virus in Georgia have been hospitalized." Fourteen people have already died from swine flu in Georgia.